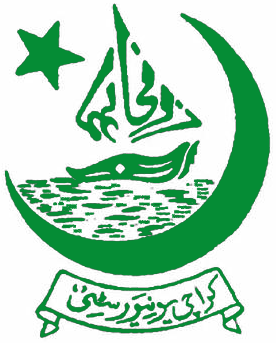 Karachi, University of Karachi has been announced the result of Bsc Part 1 Annual Result 2018.Students who appear in UOK Bsc Part one annual examination 2017 can get their result here.The exams department of Karachi university has announced the Annual bsc Part 1 result today.candidates will get the latest updates regarding their UoK Bsc result 2018 here. You Can Get Result Gazette Here. when is BA PART 2 PVT exams result 2017 expected?